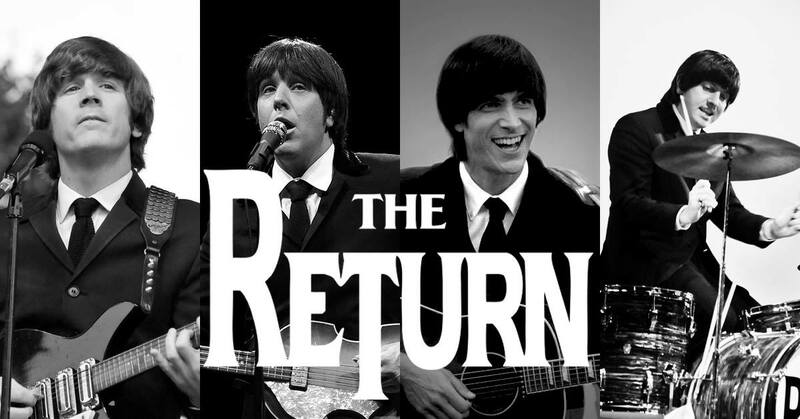 Join us on February 23rd, 2019 at the Historic DeKalb Theatre as we celebrate the 55th Anniversary of the Fab Four’s arrival to the U.S. with The Return: A Tribute to The Beatles. Tickets $20.00, Day of show ticket price $25.00. Doors open at 6pm, Show starts at 7pm.